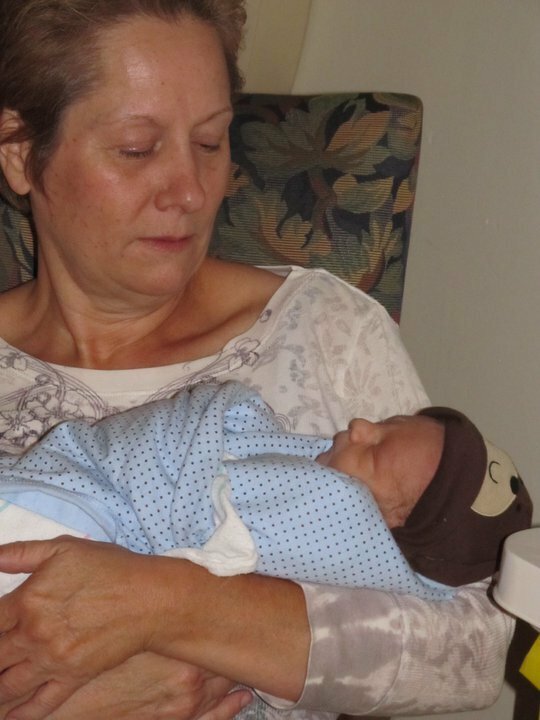 Provide comfort for the family of Cynthia DeLoach with a meaningful gesture of sympathy. To send flowers to the family of Cynthia Lynn DeLoach (DeLoach), please visit our Heartfelt Sympathies Store. We encourage you to share any memorable photos or stories about Cynthia. All tributes placed on and purchased through this memorial website will remain on in perpetuity for generations. Provide comfort for the family of Cynthia Lynn DeLoach (DeLoach) by sending flowers. My condolences to the De Loach family during this difficult time. In the Bible, Jehovah God gives us hope. Acts 24:15 says, “there is going to be a resurrection of both the righteous and the unrighteous.” Revelation 21:4 says, “and he will wipe out every tear from their eyes and death will be no more.” Very soon we will see the fulfillment of these promises here on Earth. We hope you find comfort in God’s promises. I would like to express my deepest condolences to the DeLoach Family. There is a place where we can seek for comfort and that is towards our Heavenly Father who is the “God of all comfort” (2 Corinthians 1:3,4). Our God gives us a hope that he cannot wait until the time he is able to awaken all those sleeping in death (Job 14:14,15).